Irish word for fun/enjoyment that has been brought into the English language. usualy when mixed with alcohol and/or music. 'Bhi craic agus ceol againn' : We had fun and music. 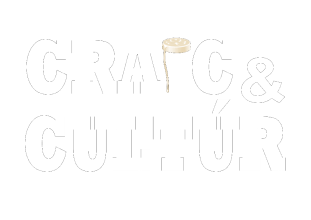 Craic & Cultúr is here to celebrate everything that it means to be Irish and share this celebration with people from around the world. To showcase our great culture, to keep history and tradition alive yet embracing and welcoming our modern age of "Irish-ism". ​Based in the beautiful city of Galway, affectionately we call the city The Capital of Craic because of it's relaxed, bohemian atmosphere and its love for celebration, festivals and nightlife. No better place in this world to have our headquarters from which to reach out to the world, learning of all things Irish and giving this knowledge back to the people of the world that wish to experience and explore. Come to Ireland and Experience It!! ​And we will help you do that. With over ten years experience in tourism and hospitality John has made it his mission to showcase the best of Irish Culture to the world. While working in a Galway bar and chatting to a group of tourists the idea of Craic & Cultúr began to spark. A year and many pints of Gunniess later Craic & Cultúr was born and John has had to pleasure to meet many amazing visitors to Galway and share the City and Culture he loves with any them. The little sister to John, Fiona has spent the past number of years building a career within Irelands hospitality industry becoming a knowledgable, charismatic and sought after Barperson. 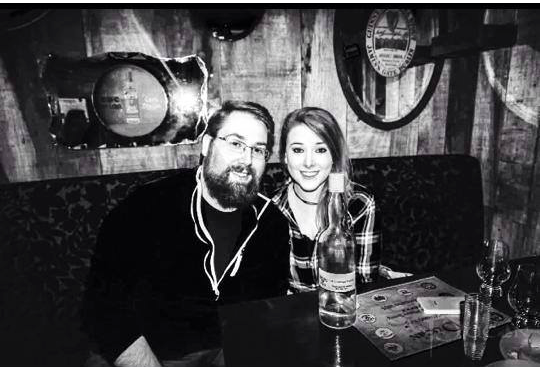 ​Her passion for Irish Bars and the industry shines through when teaching visitors the importance of a "good pint" and her desire to improve the quality of service throughout the industry drives her.